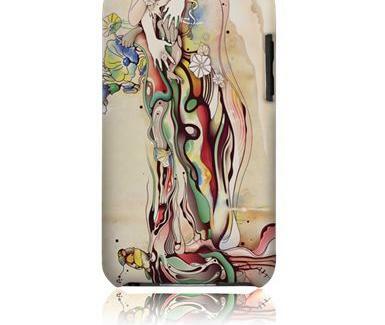 The Tucker, GA-based electronic case maker is offering four colorful new iPhone/iPod/BlackBerry covers for the tech-savvy-ish mom, designed by Chinese artist Shadow Chen and Australian-born Deanne Cheuk, who says "When I think about what motherhood represents to me, I see flowers blossoming and gems glittering". Awesome, Deanne. Designs include the flower-petal'd "Peonies", and the abstract-squiggly-lined "Morning Blossom", although no one really wanted to see that chick before she put on her hat.